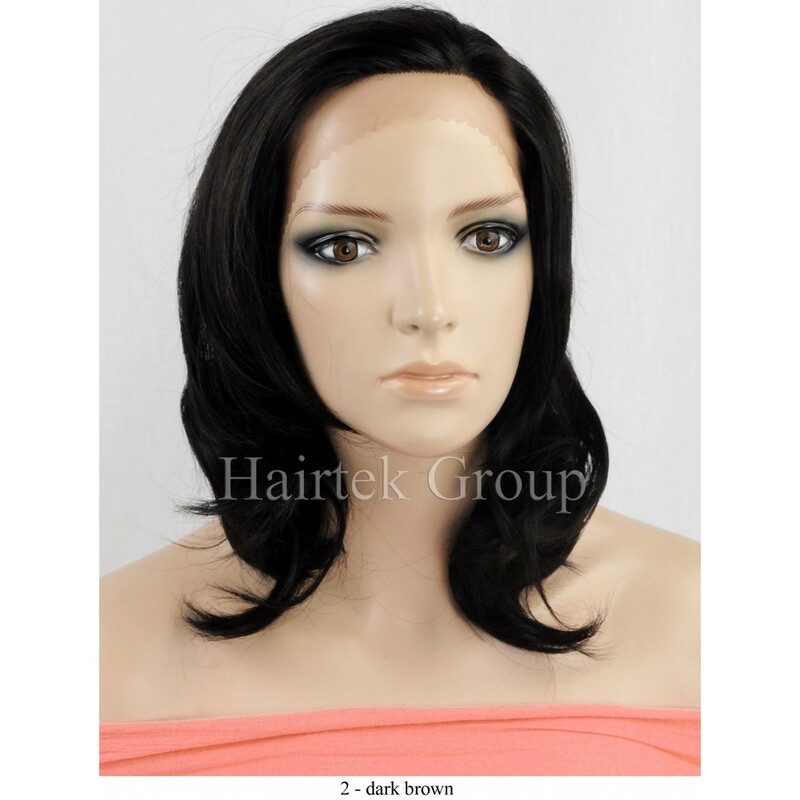 Organics Lace Front Wigs have 12 inches of lace with 1 inch of parting space on the lace. 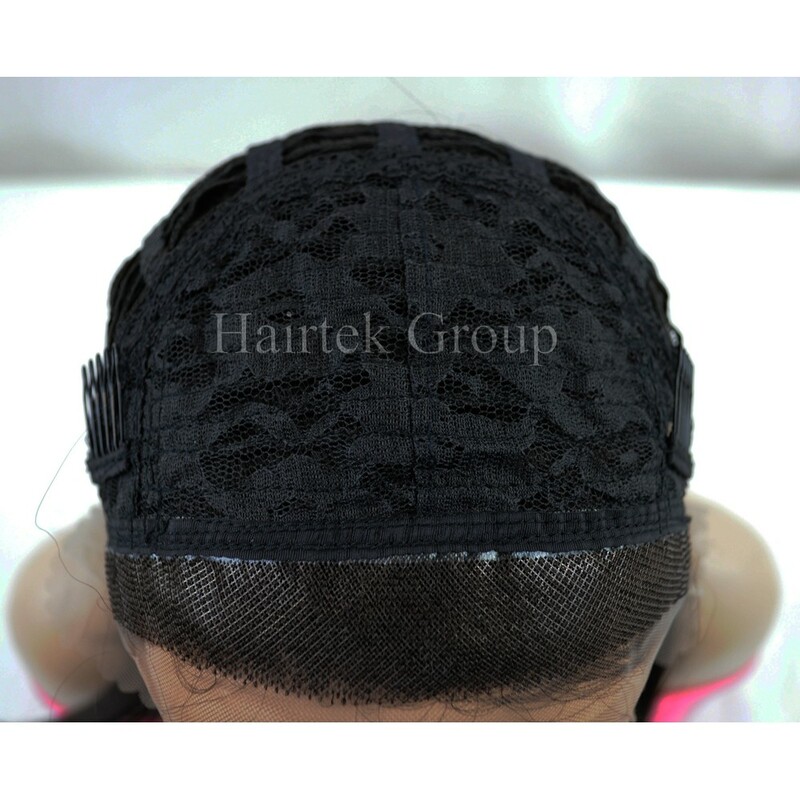 No glue or tape needed as the stretch cap includes one comb on each side and one comb in the back with adjustable hook straps on the sides to ensure a proper and secure fit. 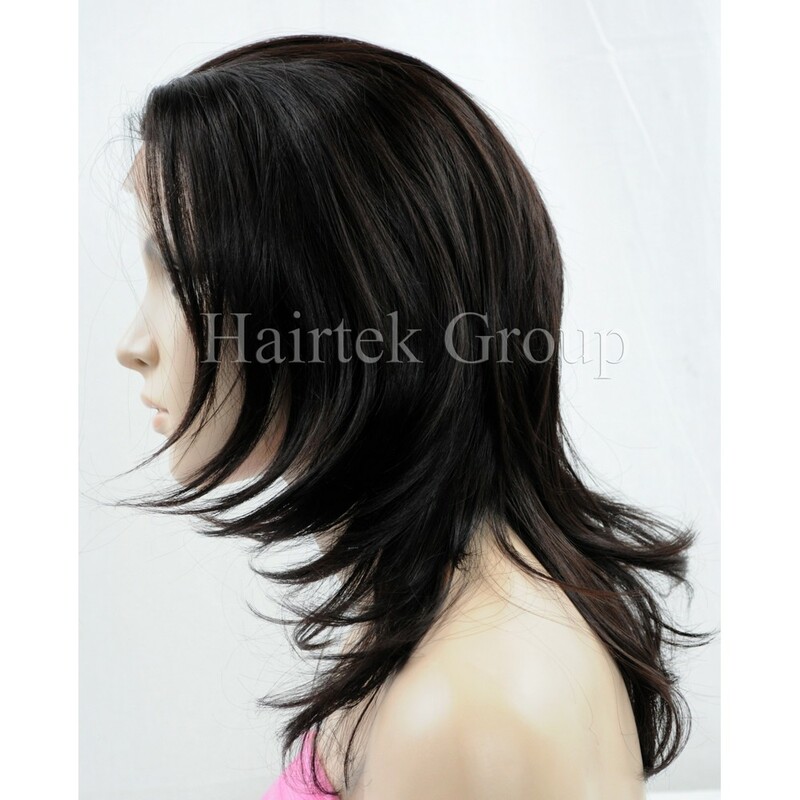 After every 2 to 3 wearings, lightly spray with a leave-in conditioner for wigs to maintain your wig's natural luster. After 5 to 6 wearings, wash your wig by mixing a small amount of shampoo in warm water and soaking the wig for a few minutes. Thoroughly rinse out the shampoo in warm water. 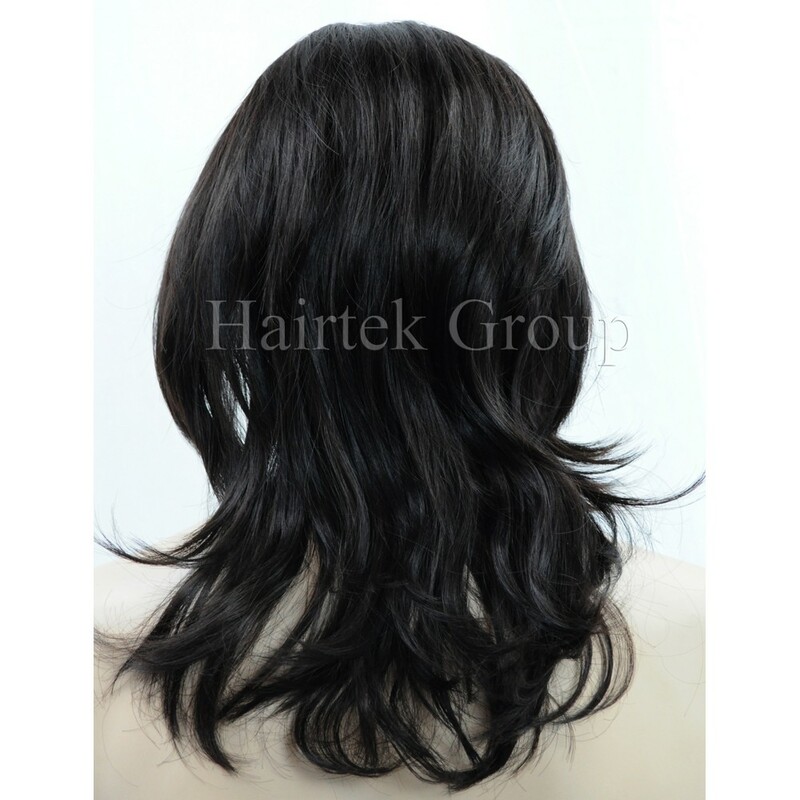 Gently remove any excess water with a towel, and while the wig is still wet lightly spray with a leave-in conditioner for wigs. 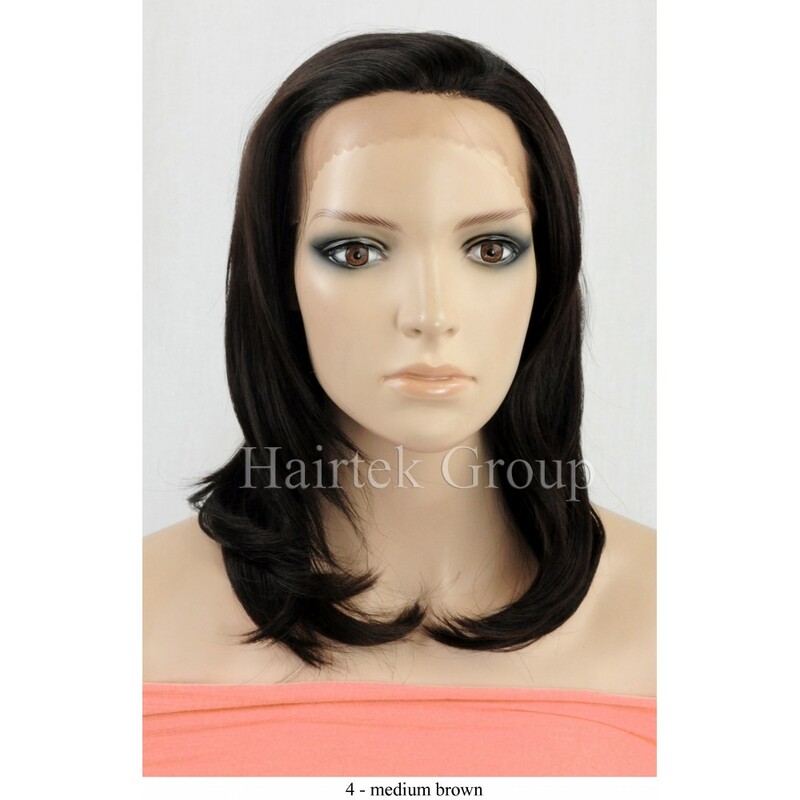 Allow the wig to dry completely at room temperature. Do not blow dry or use excessive heat. Do not brush or comb the wig while it is drying. Always rest your wig on a wig stand in between wearings. We do not recommend sleeping with your wig on. 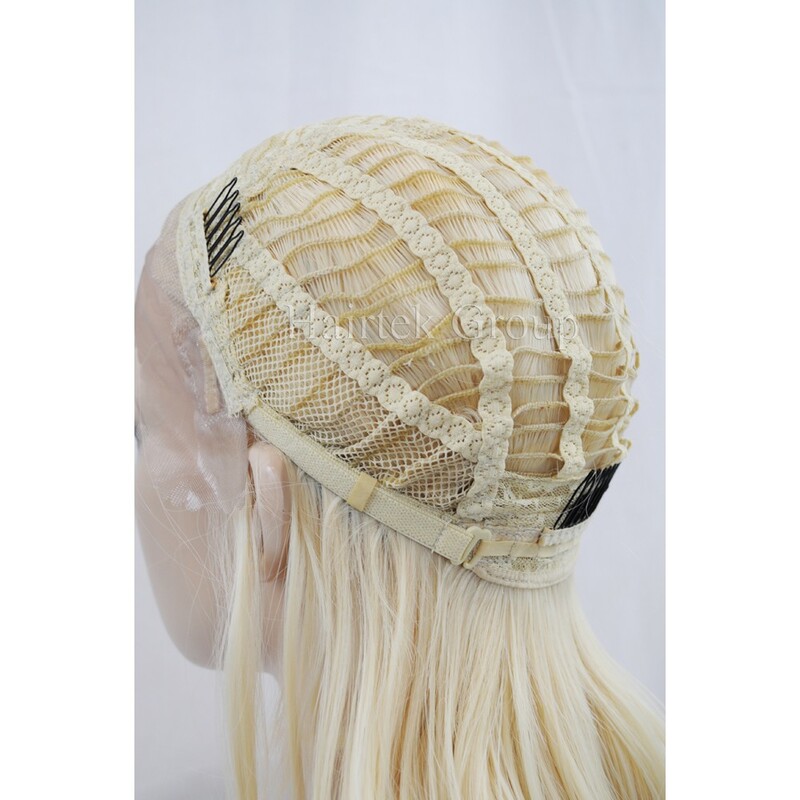 We ship worldwide via UPS or USPS within 1 business day after payment has been received. We offer combined shipping discounts for multiple eBay purchases that are automatically applied during checkout. Free shipping offers are only available within the United States. We are open Monday to Friday and do not ship on weekends or holidays. Late Friday and weekend orders will be processed and shipped on Monday.